Our mortgage enabled us to get a villa! Buying with a mortgage arranged by HomeFinance (the financial services arm of HomeEspaña) helped Paul Williams and Jayne Guest afford a detached villa in Spain, instead of an apartment or townhouse. 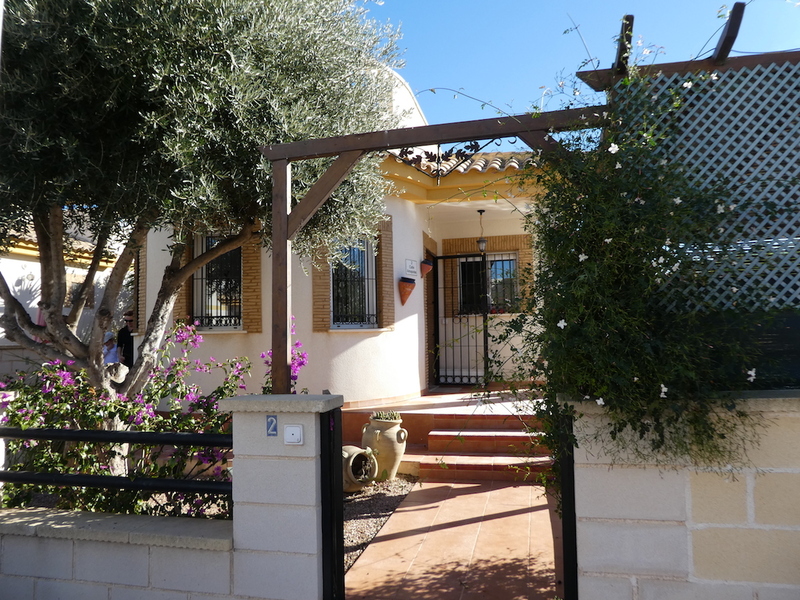 The married couple from the Midlands got the keys to their Spanish holiday home, located 15 minutes inland from Murcia’s Mar Menor, at the end of January 2018. They agreed a purchase price of €115,000, paying around €45,000 with their euro mortgage. When Paul and Jayne, who have an adult daughter, first went to view property in Spain in June 2017, they envisaged buying an apartment or townhouse for around €70,000 in cash. They couldn’t find anything they liked for that price so went to speak to HomeFinance and find out about mortgage options. After coming close but pulling out of a purchase in Villamartín, Paul and Jayne returned to Spain in November 2017, when they visited their property in Sucina for the first time. They had initially seen it on the internet and when they viewed it in person, they knew immediately that they wanted it. The couple’s two-bedroom villa occupies a corner plot, just a five-minute walk from the centre of Sucina, a traditional town with restaurants and amenities. Highlights include a private pool, garden with fruit trees and roof terrace with terrific views. 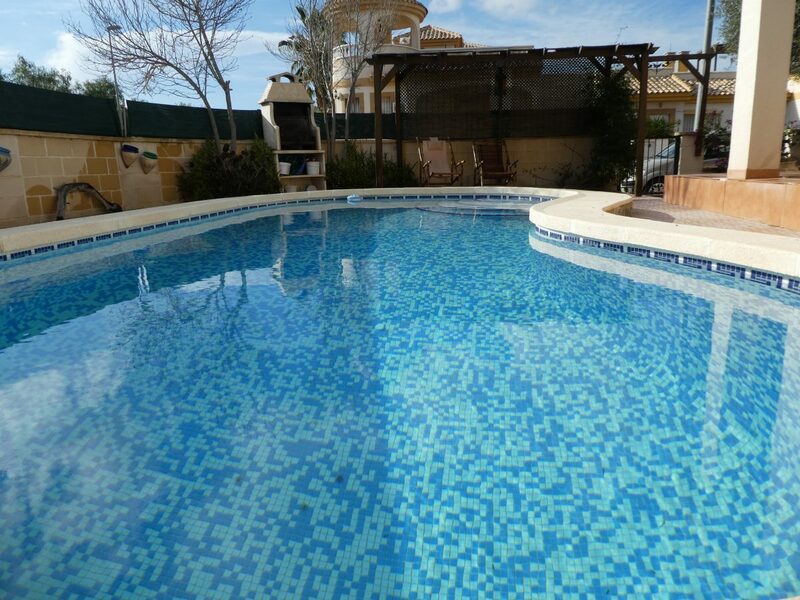 The sandy beaches of the Mar Menor and airport at Murcia-San Javier are only a 15-minute drive away. For information about renting the villa, see Poppyvillas.co.uk. Contact us about mortgages in Spain.